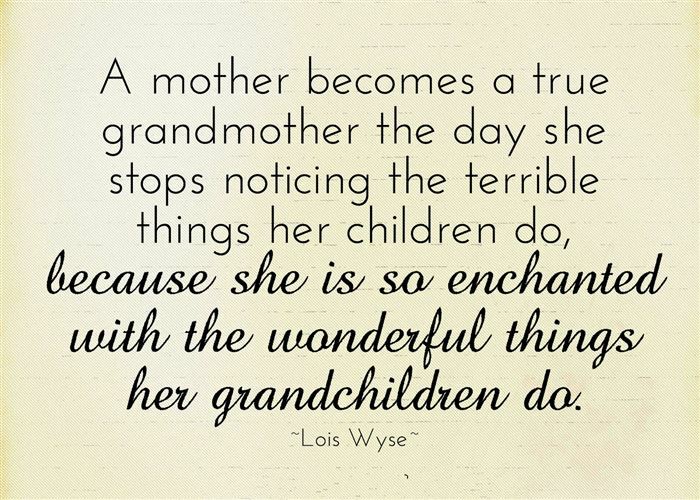 A Grandmother Just Like You. 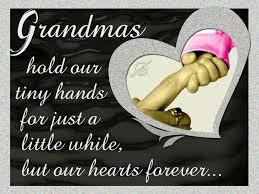 I just want to let you know you mean the world to me, only a heart as dear as yours, would give so unselfishly. 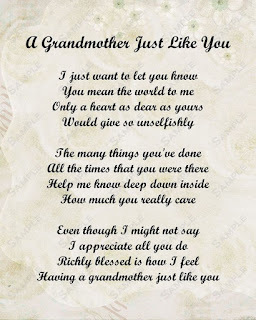 The many things you've done all the times that you were there, help me know deep down inside how much you really care. 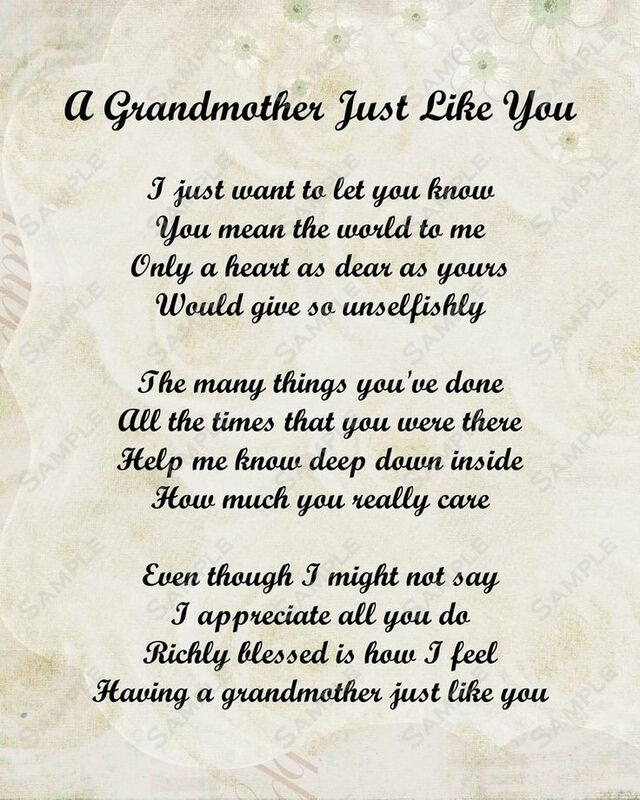 Even though I might now say I appreciate all you do richly blessed is how I feel having a grandmother just like you. 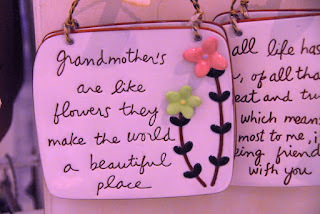 Below you are going to find this and some other quotes that you can use to surprise your grandma and all the grandmothers you know. 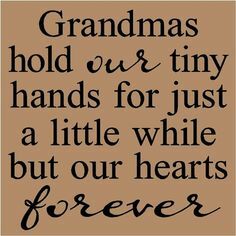 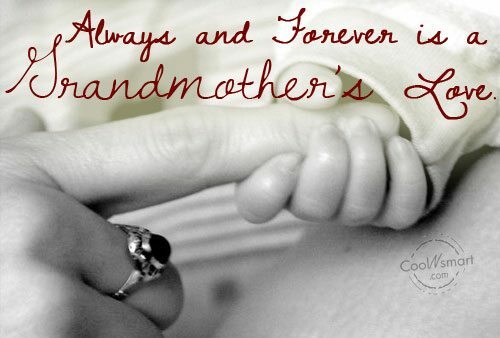 Always and Forever is a Grandmother's Love. 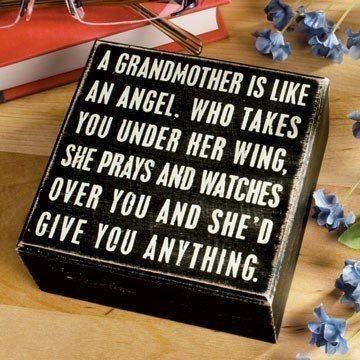 A grandmother is like an angel, who takes you under her wing, she prays and watches over you and she'd give you anything. 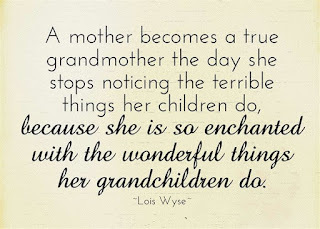 A mother becomes a true grandmother the day she stops noticing the terrible things her children do, because she is so enchanted with the wonderful things her grandchildren do. 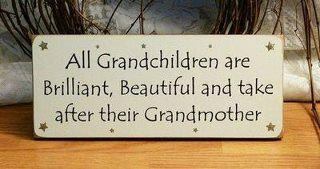 All grandchildren are brilliant, beautiful and take after their grandmother. 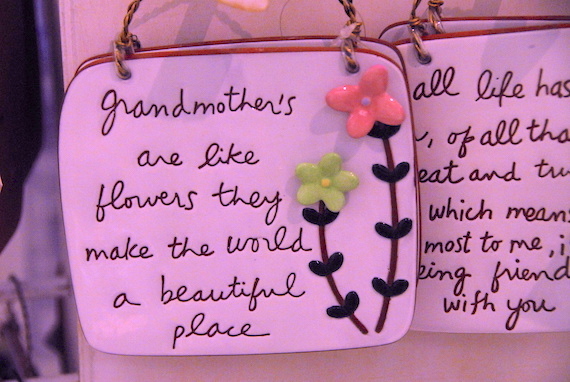 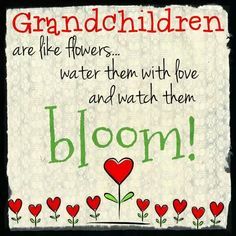 Grandchildren are like flowers... water them with love and watch them bloom!